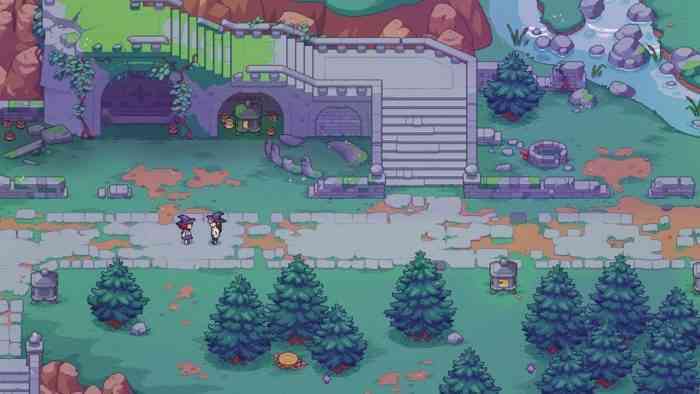 Stardew Valley publisher Chucklefish has finally revealed details about their next anticipated game, now officially titled Spellbound. In a new interview with Red Bull last week, Chucklefish CEO Finn Brice described Spellbound as a “wizard-school sim” heavily inspired by a number of popular fantasy works such as Harry Potter, Terry Pratchett’s Tiffany Aching series, Garth Nix’s Old Kingdom Series, Studio Ghibli animations, and the Steven Universe cartoon show. “We’re fans of Harry Potter, and after reading the series we were left longing to experience our own path through magical school life, where we could make our own best friends and develop our own identity in a magical world,” Brice said, elaborating on the many influences in Spellbound. When you’re not doing cool magic stuff, you’ll meet and befriend characters, complete quests and side activities or even try your hand at wizard dating. In fact, Brice describes Spellbound’s relationships as a key component of the game. While comparisons to Stardew Valley are inevitable, Brice cites Harvest Moon and Rune Factory as Spellbound’s initial inspirations. 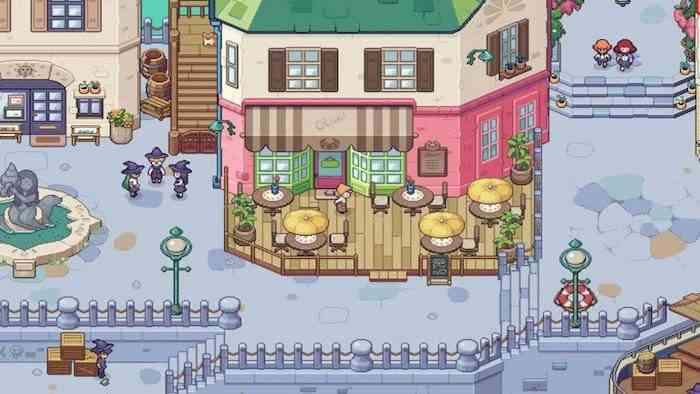 Spellbound currently doesn’t have a release date but the publisher will be sharing more details “as time goes by.” While PC is the main development platform, the company isn’t ruling out console ports, especially following the huge success Stardew Valley has had on Switch. What are your thoughts on Spellbound? Leave a comment down below.